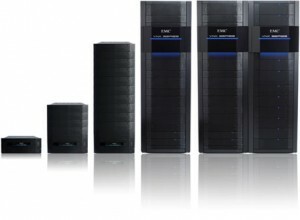 On 5th of September 2013, EMC launched next generation EMC VNX series unified storage solution. The new VNX series enabled with MCx (multi-core optimization) unleashes the power of Flash to address the high-performance, low-latency requirements of virtualised applications. When combined with the FAST Suite and the new Block Deduplication technology, VNX delivers the highest performance at the lowest possible cost in the midrange. VNX also dramatically increases data availability within and across data centers, and simplifies management for storage, application, and virtualisation administrators. Intellect IT works with you as a trusted business partner to solve business communications and IT challenges.